You are here: Home / FREEbies / FREE Wholly Guacamole! Who loves Guacamole?! Wholly Guacamole has to be the best store bought Guac anywhere! 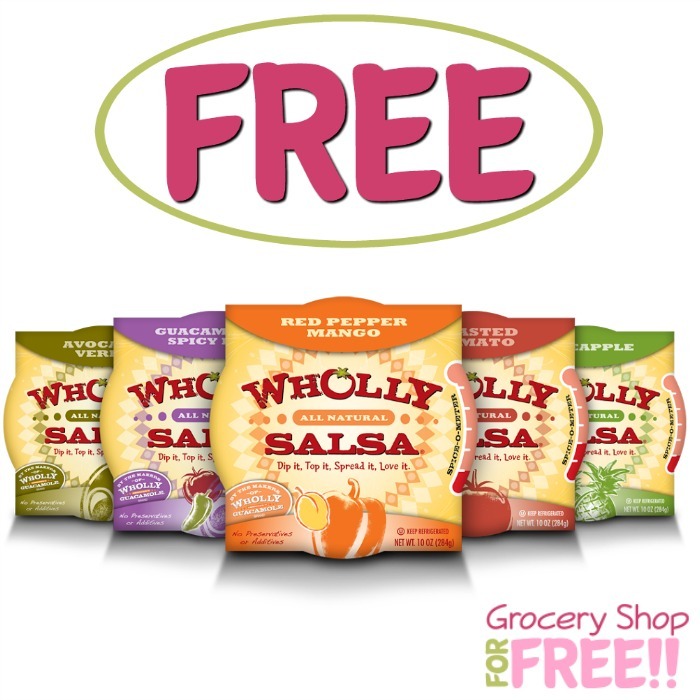 Right now you can get a FREE Wholly Guacamole product up to $5.99 in celebration of National Guacamole Day! All you need to do is head over to their website anytime on Sunday and fill out the short form to get your FREE coupon!